Sheikh alias Lambu Shakeel, was suffering from heart disease and had been admitted to the hospital for a few days. 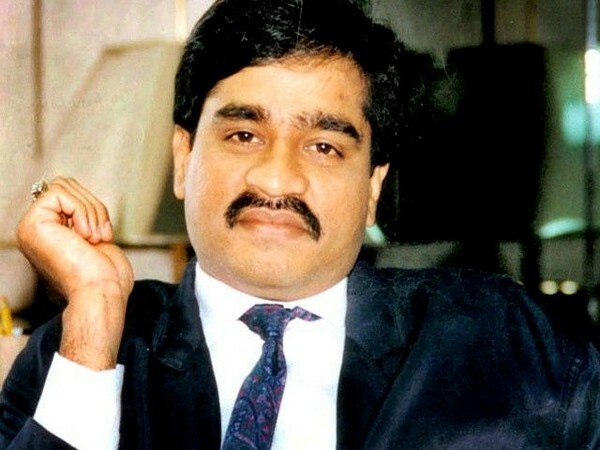 According to reports, Sheikh was one of the key accused in a criminal conspiracy to smuggle explosives into India and conduct blasts at the behest of Dawood Ibrahim. Dawood Ibrahim, who heads the D-Company, a Mumbai-based organised crime syndicate, is responsible for the 1993 Mumbai blasts which left 257 people dead and hundreds injured, after 13 blasts rocked the country's financial capital.